Everki Versa 14.1” Premium Checkpoint Friendly Laptop Backpack is a stylish TSA Friendly laptop backpack design with the latest security systems that ensures your laptop and gadget protection. 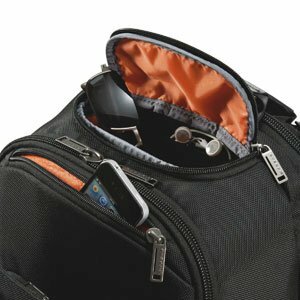 This checkpoint friendly design for the professionals who need to travel randomly and need to carry his/her laptop, documents and others tools and accessories. This smart laptop backpack helps to keep secure your laptop from any kind physical damage with the help of its corner guard protection system. The shell protected gadget case to keep secure your sunglass or small gadgets makes this backpack unique and trendy. 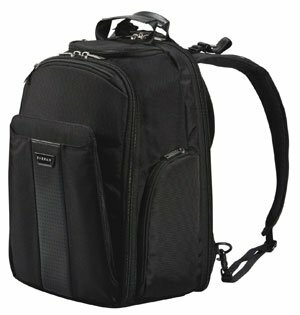 The checkpoint friendly laptop backpack allows you to pass airport security are quickly and easily without removing your laptop or notebook. 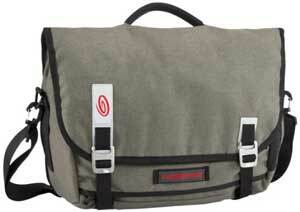 This is also an ideal laptop backpack which you can use to carry your 15 inch MacBook Pro with maximum protection. 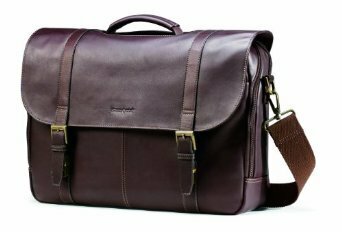 If you travel randomly for business or professional purpose, then you need to carry your laptop as well as essential documents, tools and accessories. So you must need a medium to large size backpack with TSA friendly features that helps to make your journey easy, simple and effective. 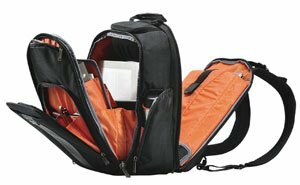 The Shell Protected and Quick Access Gadget Case makes this laptop backpack unique and trendy than an others laptop backpack. Shell protected case helps to keep secure your small tools, gadgets as well as your sunglass. To protect your luxurious eyewear, or sunglass, you can simply use this backpack. 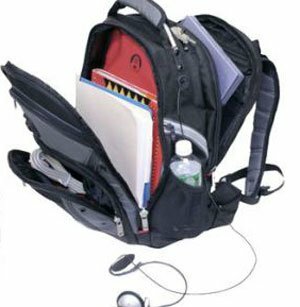 With a pliable neoprene separator inside the case which provides extra space for other breakables like Smartphone, cell phone or mp3 players and its placement on the bag facilitates quick and easy access. When you need to buy a simple backpack to carry your laptop or notebook only, then this is not perfect one and you need to choose another one from here. Some customer found difficulties with the size of laptop compartment, well, this is not a big matter, they may not order according to their laptop display size. 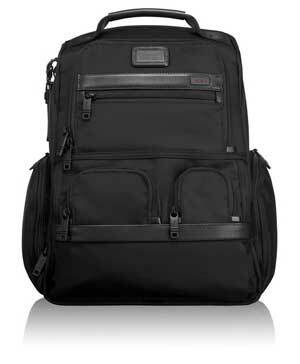 This is an ideal backpack for only up to 14.1 inch display laptop or 15 inch MacBook Pro. What People think about this Backpack? When I write this review, I found 67 reviews from its buyer and almost all reviews are positive. The Everki Versa 14.1″ Premium Checkpoint Friendly Laptop Backpack has a Rating on Amazon, 4.5 out of 5 and more than 40 customers give it a 5 star rating that are the sign of their satisfaction. Let’s have a look at some customer reviews. You need to choose a perfect laptop backpack, especially when you travel randomly to make your journey simple and effective. The Everki Versa 14.1” Premium Checkpoint Friendly Laptop Backpack is that one which you can buy to make your travel as well as life easy and simple.